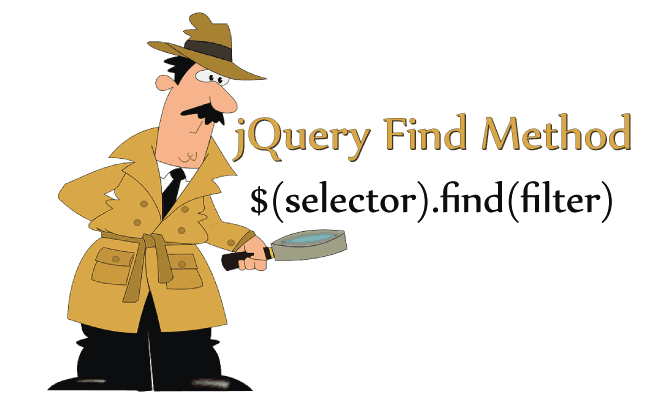 The jQuery On .on() attaches one or more event handlers to selected elements. You can use .on() to attach event handlers for both current and dynamically generated elements. One or more events (separated by space) to attach to the selected elements. Specifies the event handler should only be attached to the specified child elements and not the selector itself. 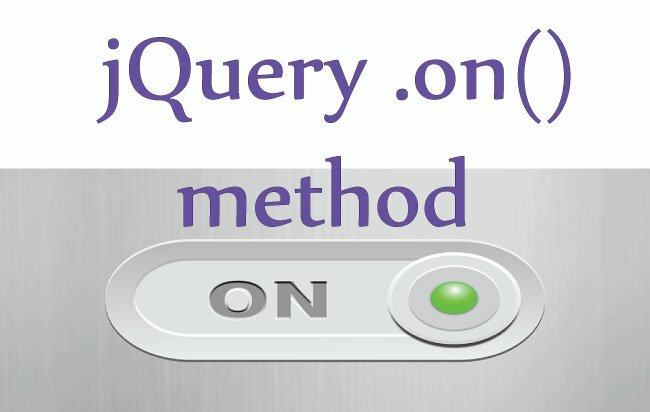 Let us see some examples of jQuery On method. Attach a click event on a p element. The jQuery .on() can attach multiple events on an element. In the below code I have attached 2 events to the p element. So when the element is clicked or mouse leaves this element, you will get alert box displayed. 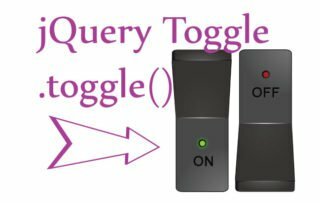 The jQuery On is very useful to attach events which are created dynamically on the DOM. In the code below I have a button that will add p inside the div. Now to add the click event to these dynamically added p element, you may think of the below code. But you are wrong this will not work. To add the click event on these dynamic element you have to use the .on() method. 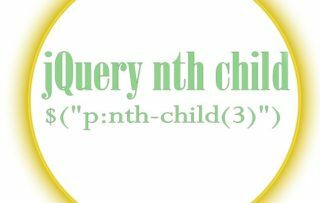 You can see I have added the childSelector as the second parameter to the jQuery On method. With .on() you can also create custom events. The below code shows a custom event named myCustomEvent, this event is called from the .trigger() method. I have also passed a Hi parameter to this custom event. 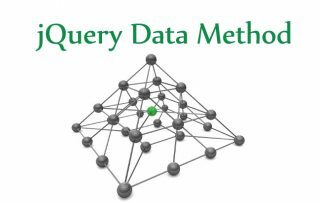 You can use the map parameter on the jQuery .on() method to attach multiple events to the element. Using map parameter I have attached 3 events to the paragraph element. mouseover color changes to red. mouseout color changes to orange. click color changes to yellow. With the data parameter I can pass values to the function call. On clicking the p element you will see alert box with message ‘You clicked me’. The work of the .off() method is to remove events from an element. For example – if an element has a .click() event then .off() method will remove the click event. Here I have 2 button and a p element. The first button will attach the click event on the p element while other will use the .off() method to remove the click event.